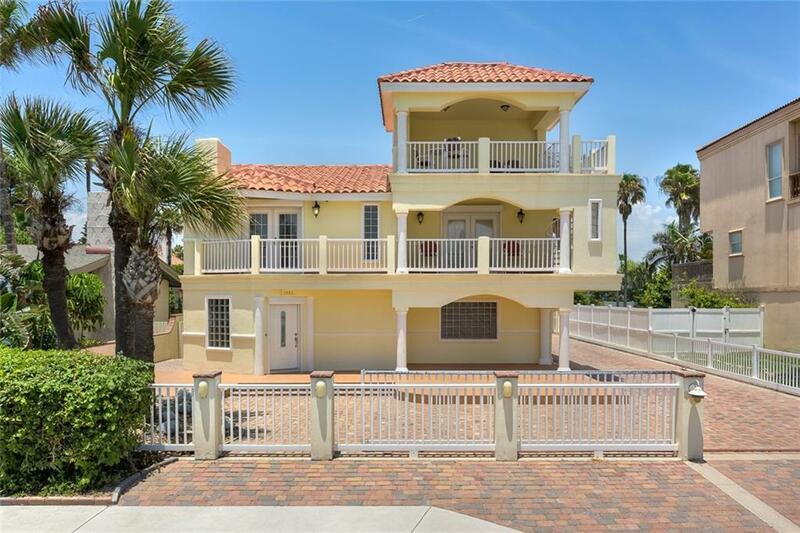 This remarkable 5 bedroom, 3 bath home has two stories plus a veranda on the third floor wher you can enjoy a wonderful view of the ocean. 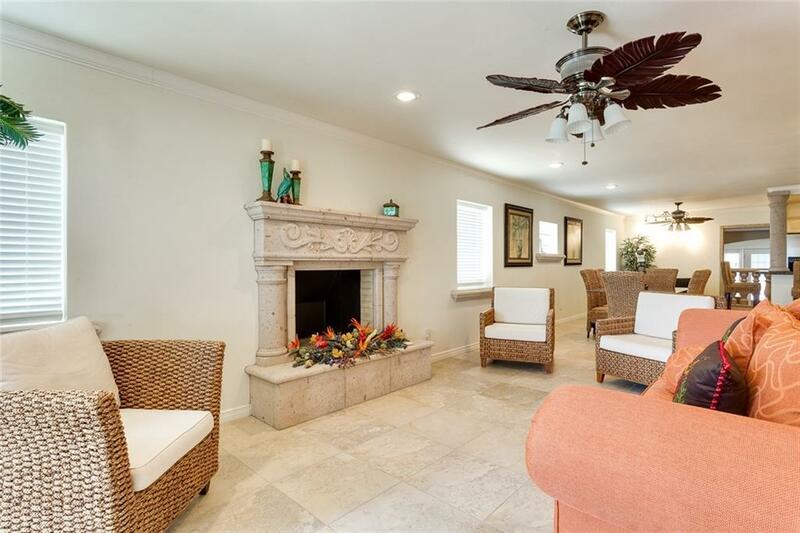 This home is in pristine condition, with granite counter tops, stainless steel appliances and cantera pillars. 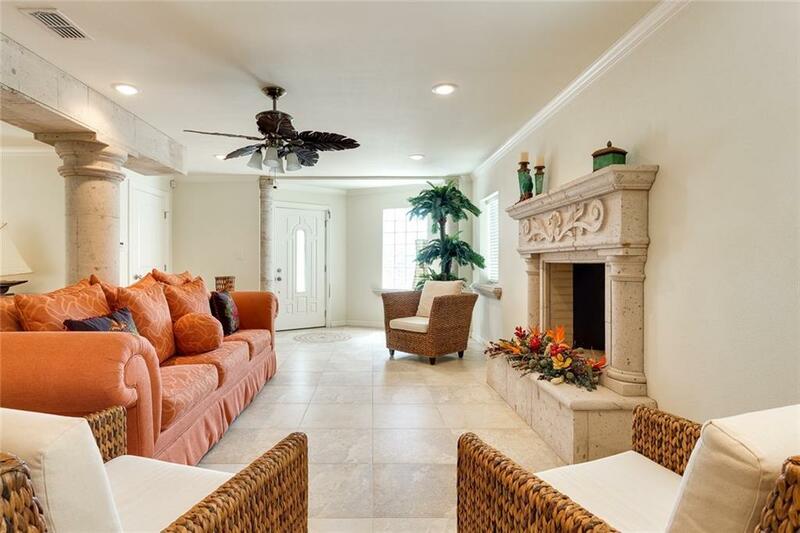 Listing by Jasen Hardison, Broker Assoc. of Star Properties Real Estate. IDX information is provided exclusively for consumers' personal, non-commercial use and may not be used for any purpose other than to identify prospective properties consumers may be interested in purchasing. Data is deemed reliable but is not guaranteed accurate by the MLS or HSRGV Group. Data last updated: 2019-04-23T00:16:37.39.